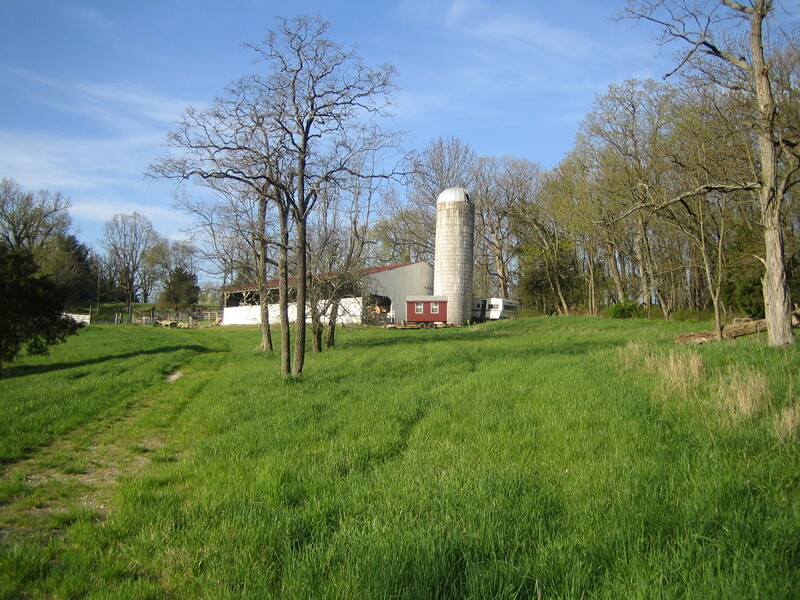 The farm needs to be as diverse as possible, both in cultivated and wild species. Bats are a crucial part of the local ecosystem and they provide numerous important services. While bat boxes are easy to build and could be mounted on the side of the barn, I have a bigger idea. Turning pest bugs into usable, nutrient filled biomass sounds like a win-win-win to me. I have no idea if this is viable, but I have contacted a few relevant organizations to see if anyone is willing to work with me. If you have any suggestions on how to tackle this, please let me know!